It’s that time again. Soon, the weather will be colder, stores will annoy us with Christmas tinsel and jingles before we’ve even finished gorging on Halloween Snickers, and we’ll be laughing hysterically at this: It’s Decorative Gourd Season, Motherfuckers. We’ve reopened our subs to end the year with a bang (not a whimper). And we’re having a little staff-judged Halloween contest to see which submitters can scare the cows silly. 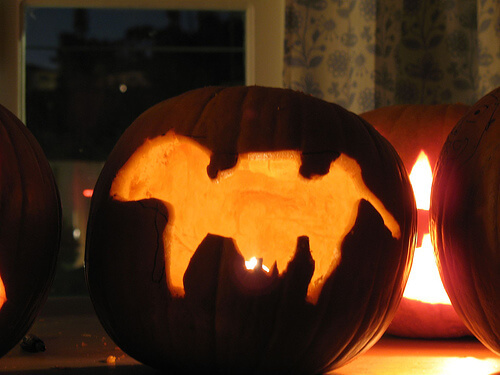 These bovines need a little fright in their lives. Stay warm, and have a smashing fall and winter!